Dancers from throughout the province are welcomed to The Provincials. The event in 2015 was help in Powell River from May 27-30th. The SFD is proud to have sent a strong contingent of dancers who represented Surrey. Their quality, talent and enthusiasm served the City proudly. Established in 1964, Performing Arts BC (formerly the BC Association of Performing Arts Festivals), is a not-for-profit charity which acts as the umbrella organization for 34 regional performing arts festivals throughout the province. These festivals are as diverse in size and scope as the communities they represent. Over 32,000 young musicians, dancers and dramatic artists, ranging in age from 5 to 28, participate each year in one of these regional festivals. The festival setting gives them an opportunity to gain invaluable educational and performing experience. The Provincial Festival, also known as The Provincials, is the eagerly anticipated pinnacle of BC’s festival circuit. Hosted by a different regional festival each year, only the most promising young performers from each regional festival are recommended to the Provincial Festival where they compete and participate in adjudicated sessions, master classes, coaching, workshops and technique classes with some of North America’s finest adjudicators. 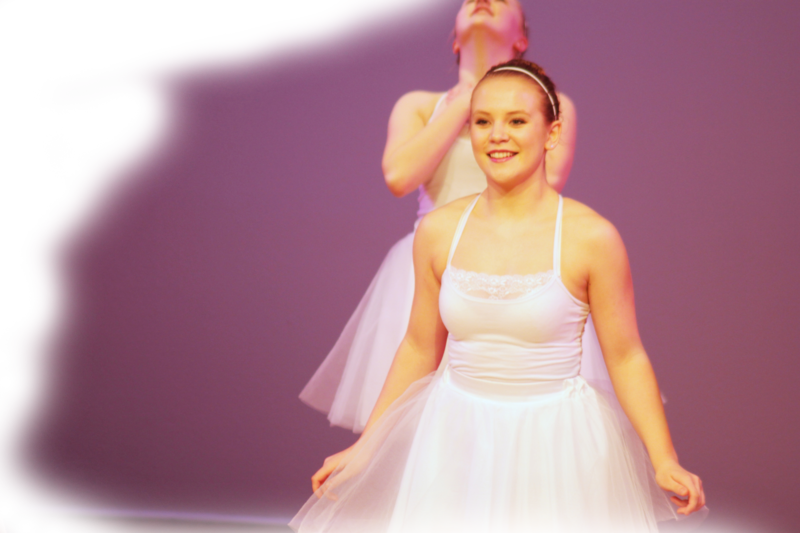 Classes are offered at the Provincial level in Classical Voice, Musical Theatre, Piano, Strings, Woodwinds, Brass, Guitar, Chamber Music, Speech Arts, Ballet, Modern Dance and Stage Dance. The very best performers in various music disciplines are then recommended to move on to the National Music Festival.